I read this article and found it very interesting, thought it might be something for you. 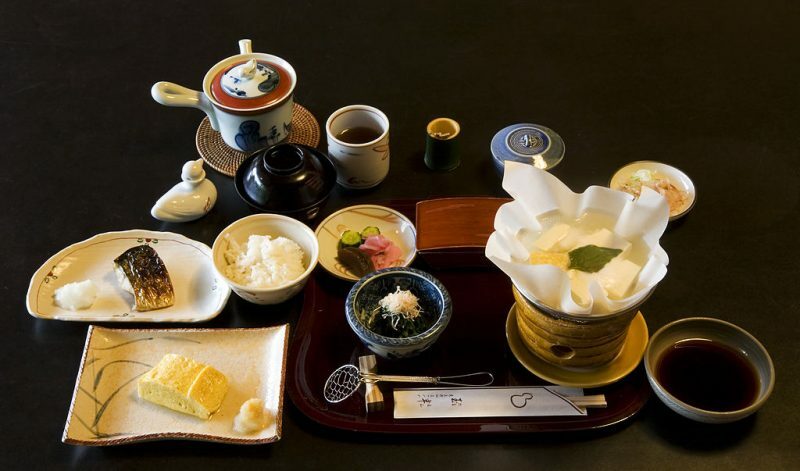 The article is called 7 Kaiseki Restaurants to Go in Kyoto and is located at http://trip-n-travel.com/listicle/10263/. We are sure that the question that has probably been haunting your mind is which is the most classical kaiseki that will make you stop by and devour a sumptuous special meal in Kyoto. 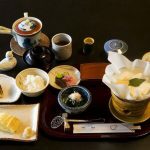 Lucky for you, that won’t be a primary concern anymore as we have compiled a little list of the top praise-deserving kaiseki restaurants in the once Japan’s capital Kyoto. The marvelous thing about this awesome eatery is its proximity to the accessible Kyoto subway station; just less than 10 minutes walk. Fascinating enough it’s also approximately 3.2 miles from the quintessential Buddhist sanctuary Kiyomizu-dera and the epochal Shinto shrine Fushimi Inari-taisha. 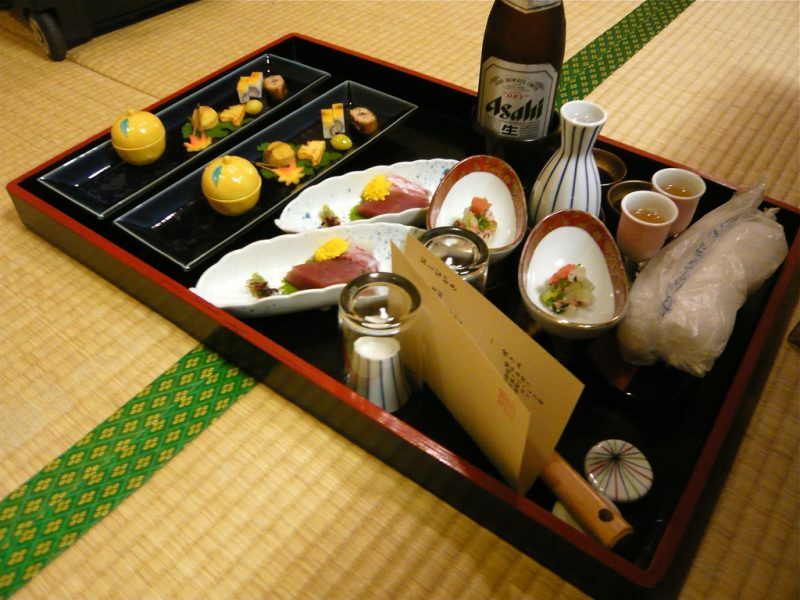 All that you’ve ever dreamed of pertaining kaiseki are available at Ryokan, and the services are exemplary. The moment you decide to hop in and have a dish once, you will develop a habit of bouncing in now and then. Ganko Nijoen is well reputed and very popular due to its provision of unique ancient Japanese dishes including the seductive Sushi. This exemplary Japanese eating den serves professionally handmade tofu in its very natural bitterness and an astonishing traditional manner. The cuisines here are classical Kaiseki and for visitors to this beautiful place will enjoy the unique services in a very relaxed and soothing atmosphere. The dishes cuts across all that there is to offer, from vegetables grown in sampled farmlands, chicken and pigs bred by certified ranchers to all sorts of seafood, directly brought in from reputed fishermen in the sea. The view is marvelous; the surrounding is just stunning and for you, you only just skip the formalities and savor in the delicacies as they are served. 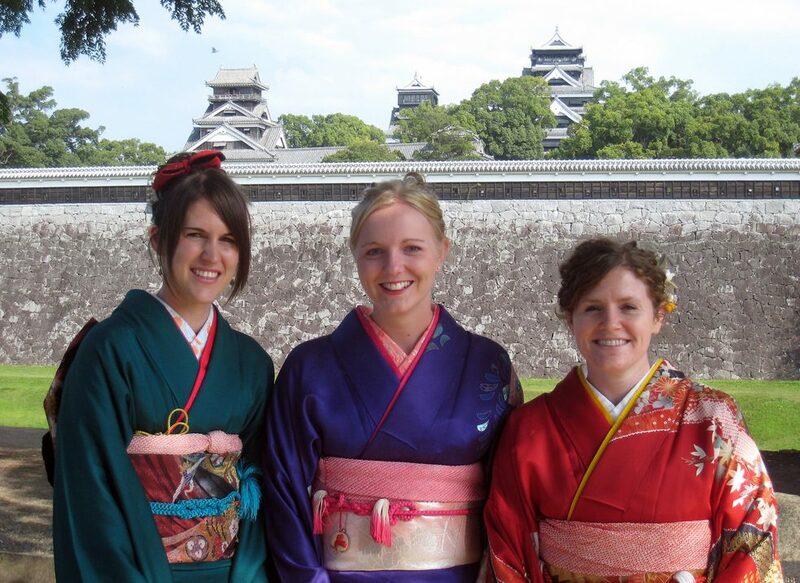 Multitudes also know this awesome time-honoured Kyoto kaiseki as Kissen. The chief chef who happens to be the owner as well is none other than Yoshimi Tanigawa. He is glorified by the honor of being the only chef on this planet earth to have defeated the people’s favorite TV program Iron Chef. Our very able chef here also runs an astounding dojo, particularly for apprentice chefs. 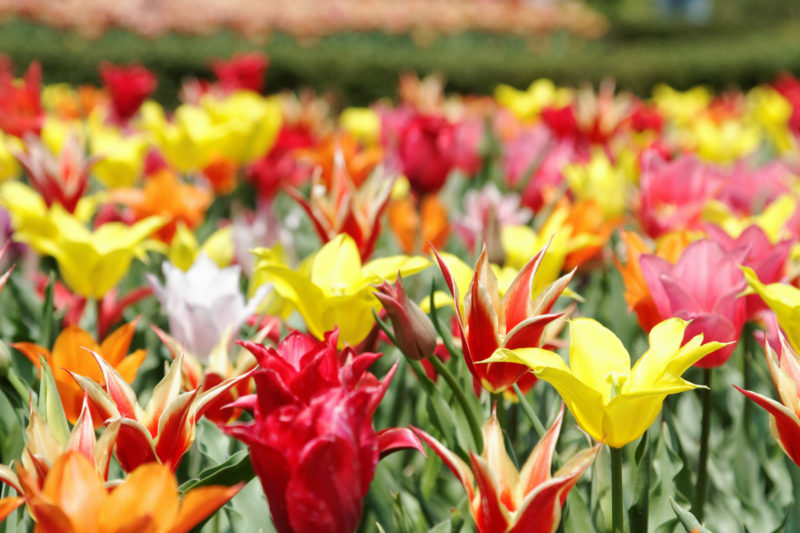 Strictness is a feature associated with Mr. Tanigawa and out of all those who join his crusade for a ten-year learning course, only about seven happen to reach the finishing line. The dishes at this perfectly-position inn, however, are complimentary. The impressive characteristic that makes Kikunoi wrestle out all other kaisekis in Kyoto, or probably the whole of Japan is the fact that it has two separate alluring operating premises in the astonishing Kyoto city, that is, Honten or Kiyamachi. Kikunoi surpasses all that is required to give its guests the feeling of what kaiseki is all about. Kikunoi Kiyamachi is ideally located south of Shijo-Kiyamachi intersection, and its meals are not defined by standards that aren’t typical Kaiseki. It’s tasty, after delicious, after yummy and so on and so forth. This aged kaiseki which is two centuries old specializes in sea-foods and prepares them with the top notch ingredients available in the paradigmatic kaiseki way. 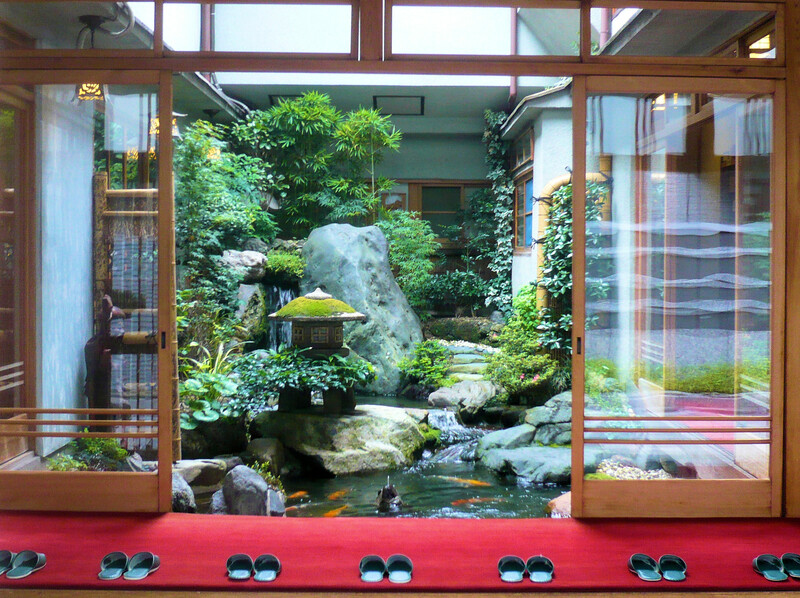 Tiny personalized tatami rooms have a clear view of the small beautiful miniature gardens and blossom-packed courtyards. On top of that, there is a westernized dining room pampered with attractive old-fashioned furnishings. Where else would you want to dine if not at this prime laid-back joint? 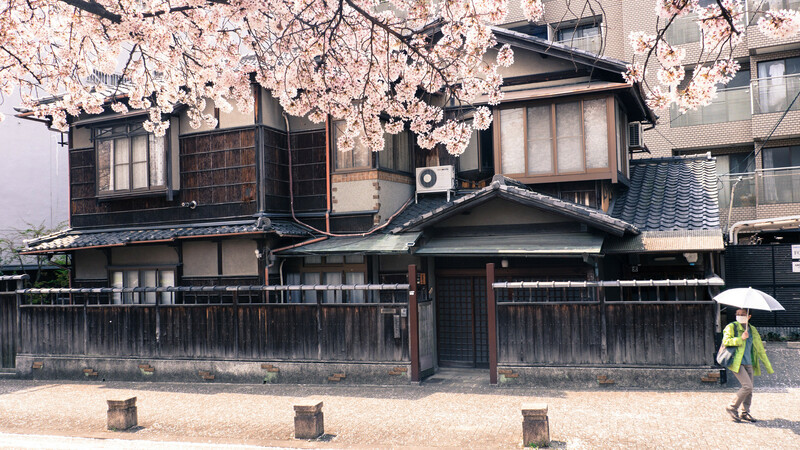 The famous long-lived traditional style ryotei is typified by 3 branches around the city. However, of all the three, this is the most opulent one. The food at this upscale eatery is select, and the services are commendable beyond words. Currently, an omakase menu is served at Wakuden featuring one the most-praised signature meals. In case you are out hunting for the perfect destination to work on your severe hunger pangs, just make a brief stop at Wakuden. Hours: 11:30am-2, 5-10pm. Closed Sundays.